If you have noticed the first signs of termites, or even evidence that they are living in or around your home, you almost certainly would have felt a great deal of uncertainty. 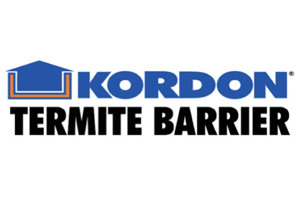 If you are wondering the extent of your termite problem, what existing damage lies within your home, and the likely cost of repair, let us put your mind at ease. At Termite Solutions South Coast, we can provide you with an on-site quote for treatment and protection at request. 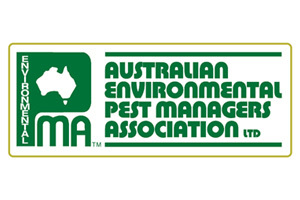 Our Termidor accredited technicians ensure that Termidor’s unique method of termite eradication called the Transfer Effect is available to you. 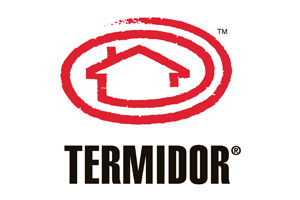 Termidor is non-repellent to termites, this ensures that the termites are unable to detect and avoid the treated area. Therefore, termites continue to forage and encounter the Termidor, picking up a lethal dose. However, thanks to Termidor’s Transfer Effect, termites do not need to ingest or come in contact with the Termidor in order for them to be eradicated. All they need to do is come in contact with a termite who has and the Termidor is collected on their body too. As termites are highly social insects, the colony is soon eradicated. 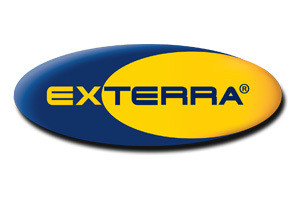 Termidor is safe and non-toxic making it ideal to use in domestic and commercial situations. 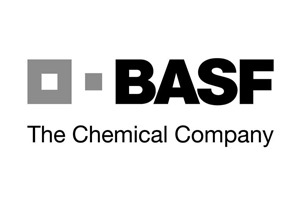 The Nemesis Termite Baiting System is aimed at eliminating a termite colony in a safe and non-invasive way for you and your family. The system uses a number of in-ground and above ground bait stations to eradicate active termites and to prevent any future termite infestations. 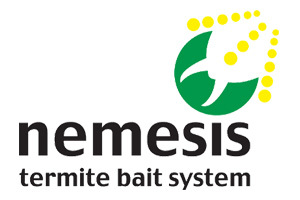 Termite Solutions South Coast is your local authorised Nemesis operator and offers quotations, installations and services for the Nemesis Termite Baiting System.